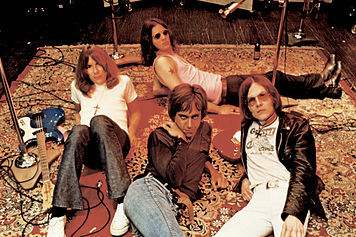 Even by today's standards, few bands embodied the unadulterated nihilism of rock 'n' roll like the Stooges. 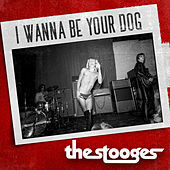 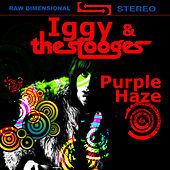 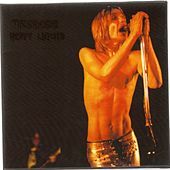 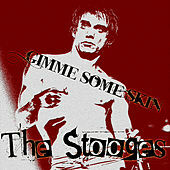 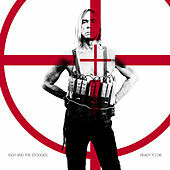 Musically and in performance, the Stooges went where few dared. 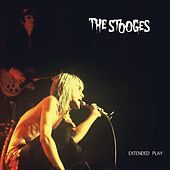 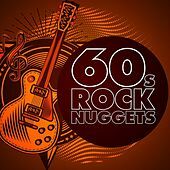 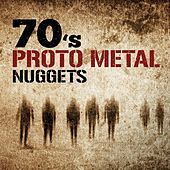 They stripped their songs of extraneous melodies, instead sticking to rolling-thunder rhythms, which pummeled the listener into drooling submission. 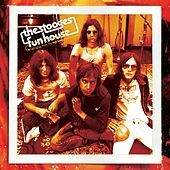 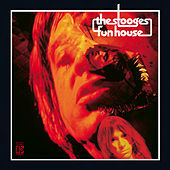 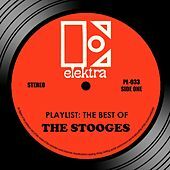 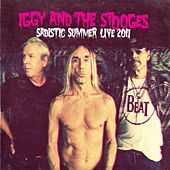 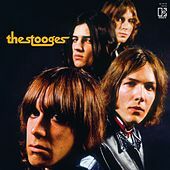 Raised in the strong tradition of Michigan Garage Rock, the Stooges continued the beat-derived style of mid-1960s bands and sent a jillion volts of electricity through each note. 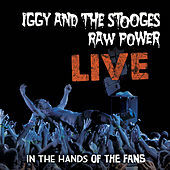 In the process, they short-circuited the minds of listeners who were otherwise having their brains numbed by bearded arena-rockers. 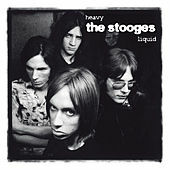 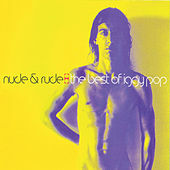 The Stooges's sound evolved remarkably, from the naked journeys through drug-addled minds on their first two LPs to lean, vicious blasts of blitzkrieg-like fury on their final effort, Raw Power. 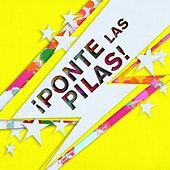 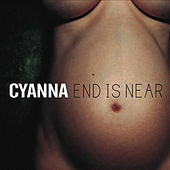 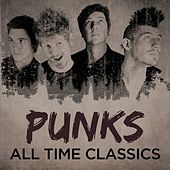 This sound bridged gritty Detroit rock with Punk and acted as an important jumping-off point in the formation of Punk rock.